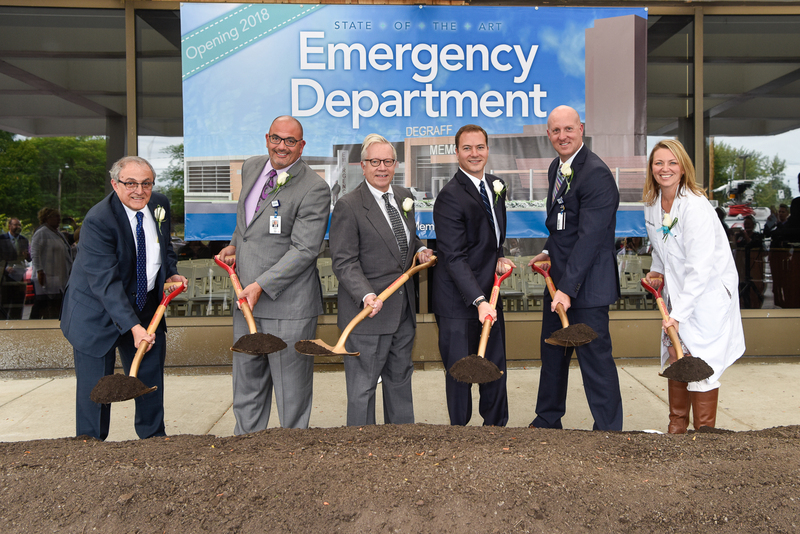 On Thursday, November 15, 2018, DeGraff Memorial Hospital revolutionized emergency care to the Northtowns Communities by opening the doors to the new and expanded Emergency Department (ED). By increasing our size from 4,800 square feet to 10,000 square feet, the new ED vastly improves the entire patient and family experience, both from a clinical and comfort standpoint. Ground was broken on the new ED on October 4, 2017, and renewed an important and lasting investment in not only DeGraff, but the entire Northtowns community. The expansion was a direct result of increased patient volume, the need for improved clinical work flow and a necessity to upgrade facilities that had last been renovated in 1975. DeGraff Memorial Hospital is pleased to offer a new online check-in service so patients with non-life-threatening conditions can wait the majority of the time in the comfort of their own homes, not the waiting room. 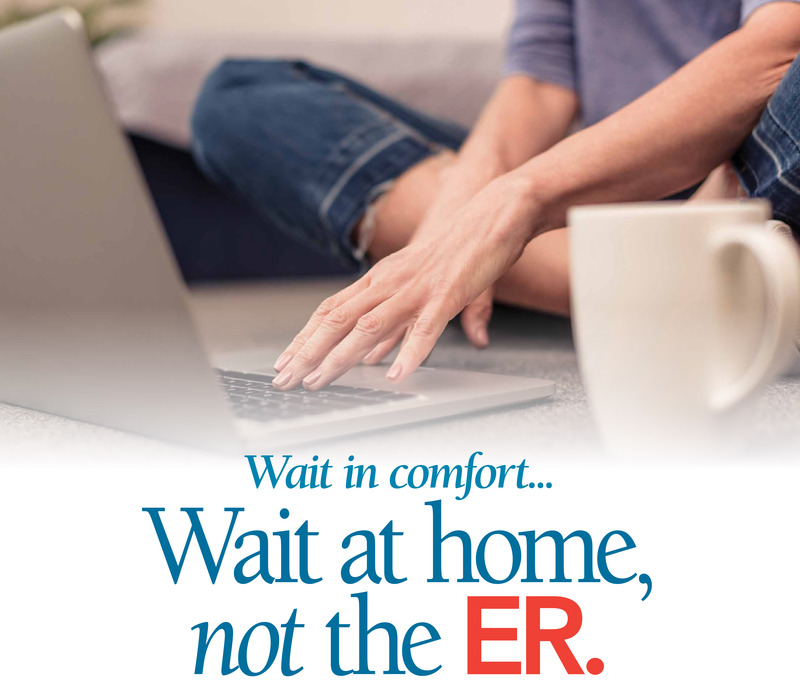 Visit KaleidaHealth.org, scroll down until you see “Wait at Home, Not the ER” and click the red “Check in Now” box. Simply choose your time, fill in the form and submit. It is recommended that you come to the Emergency Department 15 minutes prior to your pre-selected time. *Please note, the check-in system allows our team to suggest a variety of ED times when there will be fewer patients as per current conditions. All patients must check-in at triage upon arrival at the hospital and are treated in order of severity of illness or injury. Our board-certified emergency medicine physicians and specially-trained emergency care staff provide comprehensive treatment 24 hours a day, 7 days a week. Assisting physicians are nurses, physician assistants, paramedics and support staff from ancillary departments who are trained in emergency medicine and provide expert, compassionate care to more than 15,000 patients annually. As part of Kaleida Health, the largest healthcare provider in Western New York, the DeGraff Emergency Department provides an expedited gateway to highly specialized care at Buffalo General Medical Center, Gates Vascular Institute and John R. Oishei Children’s Center.